Scottish food ingredient supplier Macphie has appointed Andy Stapley as its new chief executive. Stapley, who was born and raised in Glasgow, has more than 15 years’ board-level experience with major fast-moving consumer goods (FMCG) organisations including Marine Harvest ASA, Youngs Seafood and 2 Sisters Food Group. Most recently he was managing director at Kensey Foods in Cornwall. 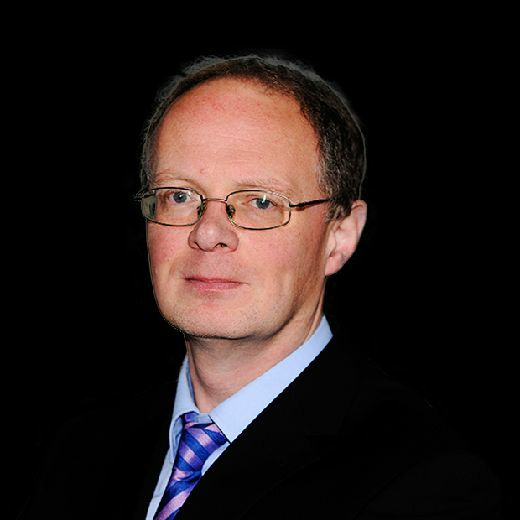 Stapley succeeds Andy Underwood, who was the first managing director from outside the Macphie family on his appointment in April 2014. “I’m hugely excited about joining Macphie, an ambitious and respected business that is committed to growth,” said Stapley. 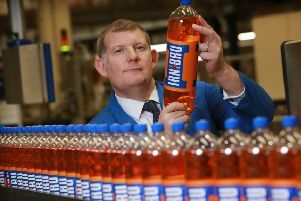 The firm employs more than 300 workers across three sites – its HQ in Glenbervie in Aberdeenshire, its facility in Tannochside in North Lanarkshire and a Midlands “centre of excellence” near Coventry.